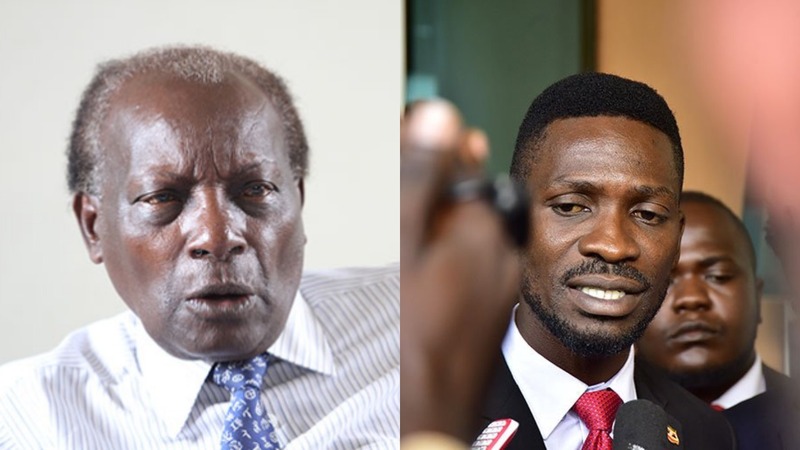 KAMPALA – Former Supreme Court Judge George Kanyeihamba has said the country needs like young leaders like Kyadondo East MP Robert Kyagulanyi aka Bobi Wine to prevent what he described as avoidable disasters as the Saturday Lake Victoria boat accident that has claimed over 32 lives, with many still unaccounted for. The outspoken retired judge said policemen and marine authorities should also be charged with criminal negligence for allowing such a boat in bad condition to move on water. “You have a legal duty to perform something and you negligently fail to perform your duty and as a result, people lose their life, you are liable for criminal negligence. The policemen and marine authorities who were there as passengers boarded the boat and claim to have been intimidated are liable for criminal negligence,” he said. Justice Kanyeihamba said the boat should never have been allowed to move one inch. He said the police knew the boat had not been on water for a long time and it was being looked for. “How can you know the boat is packed somewhere on Ggaba waters and you spend weeks looking for it? We know that we have had multiple accidents on the lake before. We should have thought about how to avert the crisis 5 years ago. This was total negligence,” he said. “In this particular case, it is the police who were there when the passengers where boarding, they should have stopped it. I blame them entirely not the ministry. People are bound to make mistakes, are bound to be greedy and selfish and that is why the authorities must come in and stop the wrongdoers,” he added. Justice Kanyeihamba said the problem with Ugandans is when we fail to implement the law or fear to enforce the law, we blame the law.